Yes we can never forget those days. Remember all the sweets/mixture was home made. Share the sweets with freinds and family spread of diwali sweets was too good. To meet the deadline all are unforgettable. Ashok, also crowd control in Rockfort !!! Wow,I am lost in those old memories which u have brought back after so many years.Can’t forget the fun we had during those days,our friends, neighbours and the competition.Amma’s mysore pak,laddoo,mixture and Appa bringing crackers for us remains green in our thoughts.Can’t forget “bombay tailor” even now. Great fun!Let’s pass on the spirit of Diwali to our children also.Bindu. Bindu, Well said !!! Bombay tailor episode got edited out due to length constraint !! Cannot beat his record of delivering your dress exactly around midnight the previous day of Diwali year after year !!! After reading your article , i went on nostalgic , tears rolled down on my cheeks. I was till 6th std. in Gujuili street and then moved to Mela Chinthamani during 1975s. I pray to GOD to give me back those old days of my yesteryear friends , I do not know where are they ? Mr Chandrasekar, thanks for reading the post and leaving your feedback. I presume you are an ERHSS product. Which batch did you pass out ? U have a awesome blog over here. I just wanna say thanks for all the interesting information on it. I’ll follow your website if you keep up the good work! Hi Vidya, thanks for your feedback !!! Good one Anand. Nice flow. Hey Sridhar, thanks, glad you liked it. I just want to tell you that I am beginner to blogs and honestly loved your web page. Probably I’m want to bookmark your website . You definitely come with really good stories. Thanks for sharing . Your article is very nice. and excellent. Thanks Anand to bring back our old sweet memories. I just re-winded the thoughts of my 40years above, where Bindu, Ashok, Anand fight with Bombay tailors to stitch our dress first. sometimes myself, Ravi, Chandra use to get mid night delivery of our Diwali dress or you guys. Even blasting crackers, we use to wake up very early in the morning and blast and we use to have competition who was blasted first cracker on Diwali day. Even you remember, we use to go to Main Guard Gate for watch AELAM ஏலம் , where will find lot of cloth, Crackers etc Near Theppakumam and Chintamani Super market till Siddhi Vinayagar Kovil in cheap rate. We All use to wish Deepavali as “Ganga Sthanam Aaccha” “கங்கா ஸ்தானம் ஆச்சா ” very early in the morning personally, and use to Visit temple, with all family members (5th cross Temple) now in our fast life Mumbai, people use to wake up very late and no one bother to take oil bath on Diwali day. Even you remember, our parents use to feed Diwali first day night, Milk Rice instead of Curd Rice. We use to buy our Diwali Dress during Navarathri and use to show to all our Kolu visitor and we feel we bought excellent thing and had contented happy life. Your father was always sites in your house Jannal (Window) reading Kumutham, Annandha Vigadan and controlling us how we are blasting crackers with out any fight and Injury……… wow ever green memories……. All our old festival procedures gone in Modernization and fast life . Our Ancient festival celebrations had some meaning, fun and Joy during 3-4 decades. Now we lost all our ancient festival style and living artificial life and running for nothing. 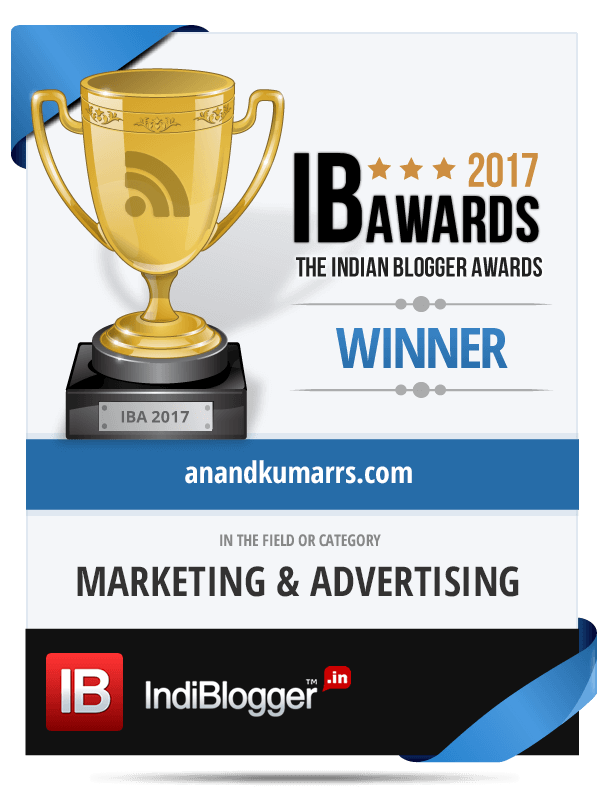 Hi Kumar, thanks for reading the post and for your value additions to the piece. Yes they are unforgettable times ! Oh! This bought memories of my own childhood Deepavali, we equally divided that between Bangalore and Musiri ( my native town). It’s about 40 kms from Trichy and my attai’s house is on Amma mandapam road. If we were celebrating Deepavali at Musiri, we would go there 10 days in advance. Shiva and his family, our man-servant would wait with the keys and having completed one round of cleaning up. My avva would inspect and get him started on oiling the doors, ensuring the nails are tight, the garden path to the lavatories cleared for bare foot falls and of course the bathrooms are aired out. Next was a car trip to Srirangam. Nachiappan would send clothes from his shop to my attai’s house for purchases and another guy from the jewelry stores for our jewelry purchases. My avva would lord over us and keep a watchful eye on our selections. Once we are done, we are free to play next to the oonjal. My father and his cousins would go to the city to pick up crackers and a long list of groceries. Amma and her cronies would start the preparations for the feasts along with the cook – Guru. The staples were – kodubale, kai murukku, mysore pak, kaashi halwa, baadam burfi, uppu seedai and rice gopurams. Once my father was back, off we would go to the Musiri house with Guru’s extended family for evening supper. On Deeepavali day, wake up around 4.30 AM for enne shaastram and off we would go to Kaaveri for the snaana. We HAVE to get back by 5.30 AM because that’s just how it was 🙂 My avva just said so. Our return from the kaaveri river was followed by paying obeisance to God at home and the temple, and we were handed out the clothes and jewelry to get ready. Have milk + avalakki or upma and welcome the entire family home. Once the cousins group together along with their crackers, rush out for pattaas. Bijili, Lakshmi pattaas, atom bomb and one time, hydrogen bomb were the norm. For lunch, all the children would wait for my grandma (avva) and parents to finish serving all her servants (she had a huge number of them and had to be fed first) and the gift giving. Once that was done, it was our turn. Saayankaalam would herald lighting oil lamps all around the house, namaskaaram to the God and more pattaas. Bangalore maama would arrive with our orders of colourful rickets, sparklers, bhoo chakram and other paraphernalia. My parents, the entire family would burst crakcers. My dad loved it. My avva would sit on the oonjal and watch over us. Wow, that was an awesome recall, loaded with nostalgia, Vaishnavi!!! 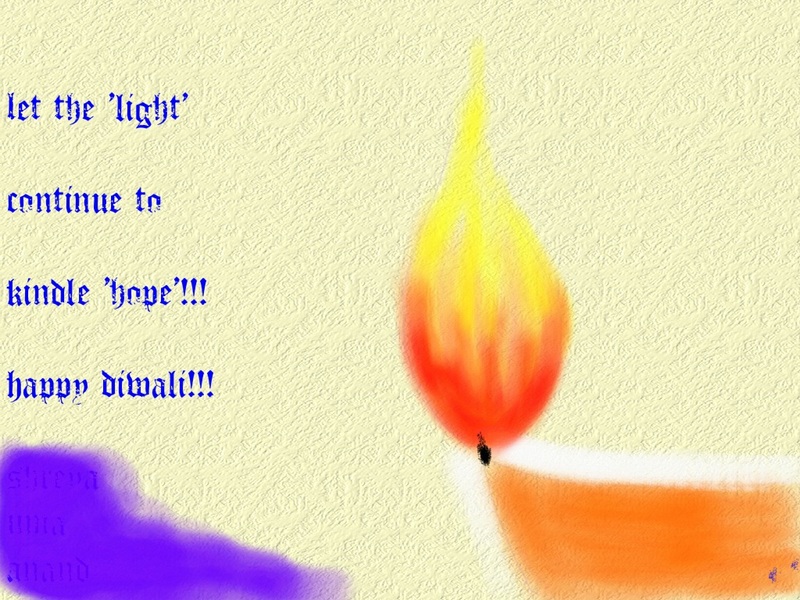 I could re-live the best Diwali moments of the past age through this very well written blog. Showed to my son, who loved it. Well done Anand. Thank you so much Suri. Nice on your part to share with your family!. On this note – Happy Deepavali to you and family!